President Barack Obama has reportedly picked Vice Adm. Michael S. Rogers, a 30-year veteran of the United States Navy, to take the reins of the National Security Agency and US Cyber Command upon Gen. Keith Alexander’s upcoming retirement. Rogers, a long-time cryptologist who currently runs the Navy’s cyber warfare arm, has been named by the Associated Press, the Los Angeles Times and the Washington Post as the replacement for Gen. Alexander. Neither Rogers nor the White House have offered any statement as of Tuesday, but unnamed officials who spoke to the media on condition of anonymity confirmed the reports. 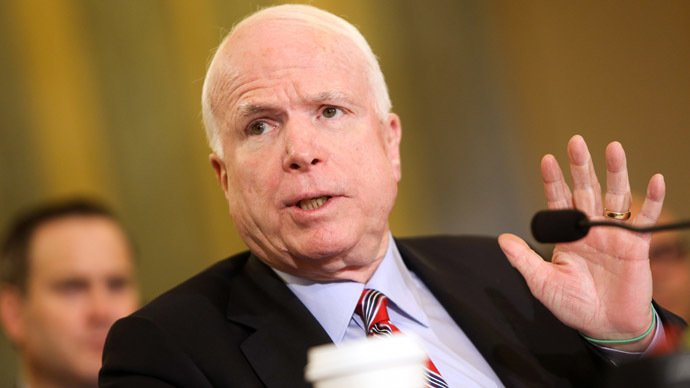 Should the Senate confirm Pres. Obama’s reported pick, Rogers will take over both agencies after Alexander exits later this year and concludes his nine-year tenure atop the NSA. He is expected to step down in mid-March, according to the Times, after what has been without a doubt one of the most unforgettable years ever for the agency in its six-decade history. 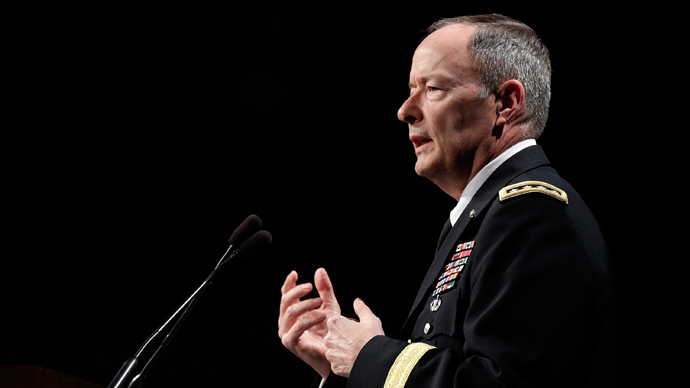 By assuming the role of NSA director, Rogers will not just be handed the keys to the country’s top intelligence gathering operation, but also inherit command over an embattled agency that has recently become marred by an ongoing scandal surrounding the unauthorized disclosure of NSA secrets by former contractor Edward Snowden and the information contained therein. Since last June, classified documents supplied to the media by Mr. Snowden have exposed an array of previously unreported NSA operations involving secret surveillance programs conducted by the US government on a grand scale across the globe. 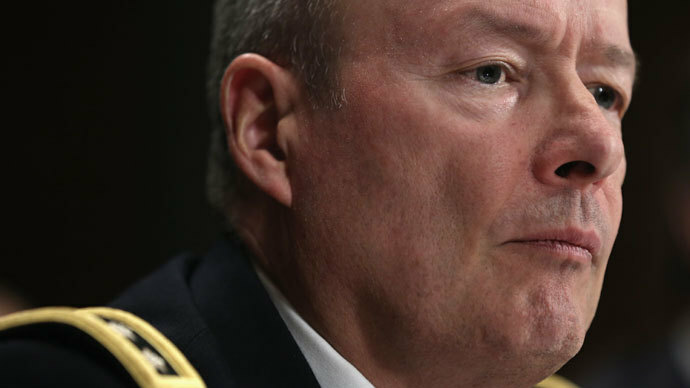 Gen. Alexander reportedly offered to resign at the dawn of those disclosures, but was convinced by the White House to remain in office until early 2014. Now upon a wave of calls for reformation — as well as continuous disclosures attributed to Mr. Snowden — Rogers will be tasked with taking control of an agency that has angered privacy-conscious people around the world and unsettled some of the United States’ most powerful allies. Whether or not Rogers will endorse any further reigning in of those NSA programs is a matter that will likely not be known until and if he is officially confirmed to take control. According to at least one interview with the Navy cryptologist, though, he’s likely to continue Gen. Alexander’s ethos of ensuring the US can collect and control seemingly all of the intelligence that’s transmitted around the globe. 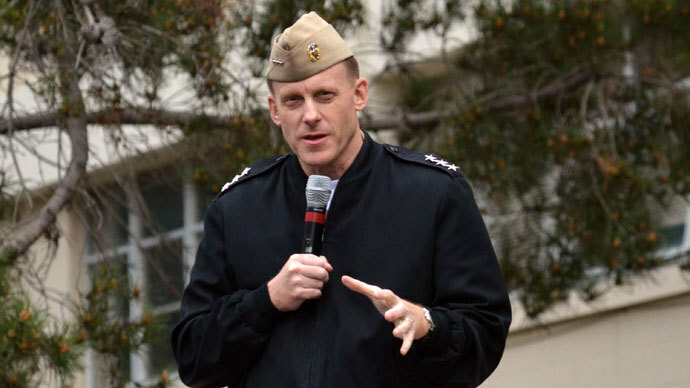 Speaking in late-2012 to CHIPS, the Department of the Navy’s Information Technology magazine, Rogers indicated that he favored not just increasing the offensive power of the American military’s cyber units, but also stressed the importance of the US maintaining its dominance over the world's information. “The Navy’s cyber warriors are doing an incredible job every day defending the network and achieving information dominance,” he told CHIPS. “To preserve the Navy's cyber warfighting advantage, we must continue to develop an elite workforce that is recruited, trained and educated to better understand the maritime environment, employ the latest technological advances and deliver cyber warfighting capability anywhere around the world,” he told CHIPS. “In summary, the Navy's success across the maritime domain is guaranteed by our ability to defend, project power and prevail in cyberspace with an exceptionally trained cyber force, continued vigilance, proven tactics and an unshakable warrior ethos,” he added. "If you are not excited by the opportunity that cyber represents to the Navy then you do not have a pulse,” he said in a separate interview last year to the Navy Times. According to some of his own colleagues, though, Rogers is just the right person to take over the NSA from Rogers amid ongoing calls for reform that would weaken its current surveillance programs that at time collect information on American people. "I can think of no one I trust more implicitly to make the important calls about balancing privacy and national security that if confirmed he will make many times a day,” John Nagel, a former co-worker of Rogers at the Joint Chiefs of Staff, told the Los Angeles Times. 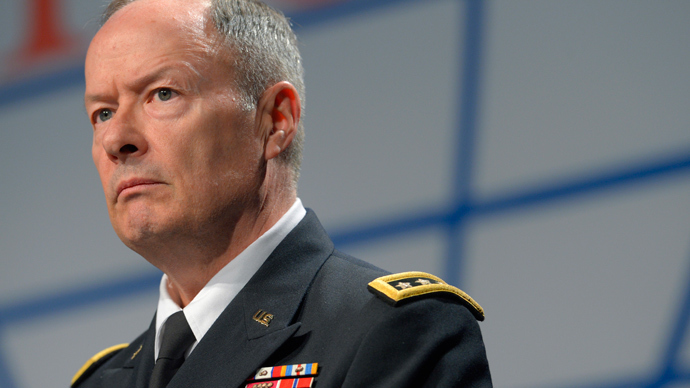 Rogers will also reportedly take charge of the US Cyber Command, where Alexander has sat since shortly after the unit’s creation in 2009. 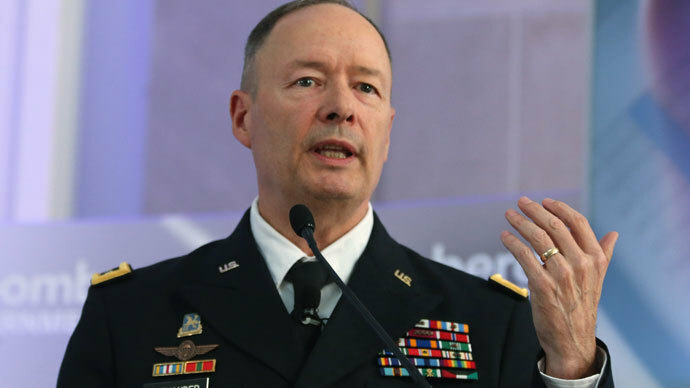 Government officials had previously considered splitting the role of Cyber Command chief and NSA director among two individuals, but ultimately decided last year to continue the tradition of putting a single military officer in charge of both operations.